The International Contemporary Furniture Fair (ICFF) is one of my favorite trade shows. It is the one show in the country where, over a period of four days, designers from around the world reveal some of the most inspirational, innovative and ingenious modern furnishings, seating, wall and floor coverings, lighting, outdoor furniture, accessories, kitchen and bath, and residential home/office. 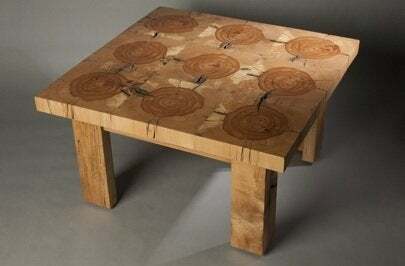 Reclaimed wood is the main staple of Connecticut-based Wisnowski Design. Among the gems showcased was this Sliced Beam Table–made from the cross-section cuts of a salvaged support beam. 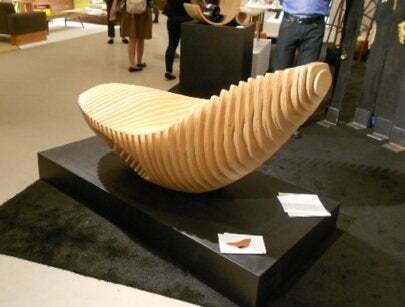 Vancouver-based sculptor/designer Marie Khouri was lounging on this plywood chaise when I first spotted it. It is one of a limited edition whose sculptural, undulations are fabricated from graduated sections of plywood, individually cut, assembled, glued, sanded, and sealed. The Facecord Dresser by Mark Moscovitz of FiftyTwoThousand. 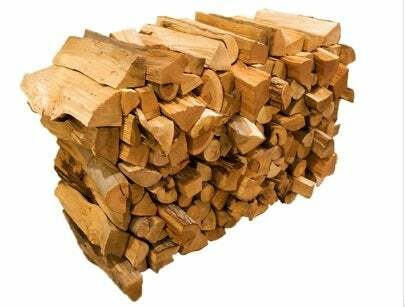 Split, dried, stacked and delivered is what the promotional card for Facecord reported. 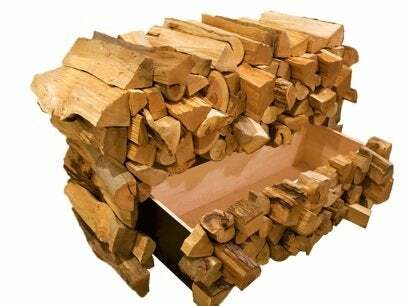 But, this is no ordinary wood pile; it’s a dresser by Cleveland-based designer Mark Moscovitz of FiftyTwoThouand. Facecord Dresser (open) Designed by Mark Moscovitz of FiftyTwoThousand. Here’s the dresser with one drawer open. The design features two top side-by-side drawers and one large bottom drawer–all disguised as a cord of wood. 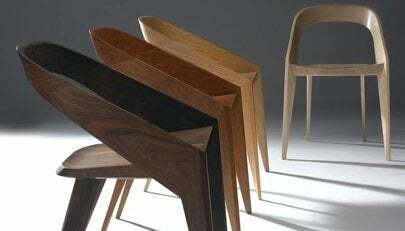 These WB Chairs–displayed in a representative range of woods–seem to defy the laws of science. Designed by California-based designer John Ford, the unsupported circular backs and delicate tapered legs create their own modern aesthetic. 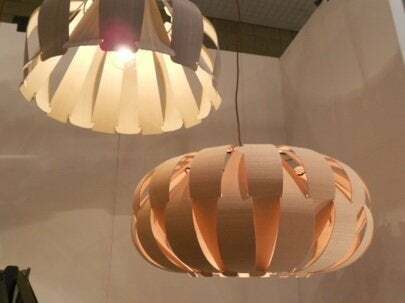 Wood veneers provide a dramatic look to these over-scaled hanging light fixtures designed by Argentine-based designer Marcelo Dabini of Weplight. Available in a variety of shapes and sizes–even floor and table lamp version–the designs are definite works of modern art. 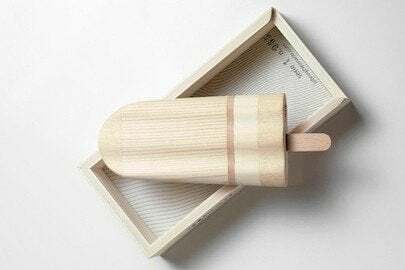 And, to show a more whimsical side to the discoveries at ICFF, I couldn’t resist these hand-carved Wooden Popsicles by Italian designer Johnny Hermann. 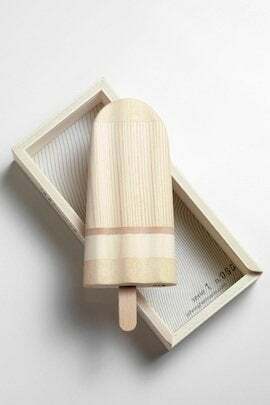 They are available in a variety of colors, along with wooden interpretations of the incandescent light bulb. Incandescent indeed!